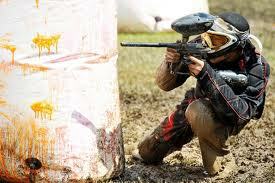 Paintball – This is a relatively new sporting activity where people get guns and try to shoot each other with pellets of paints in a ground where there are not only obstacles but also objects to be used as cover to protect one from being hit. 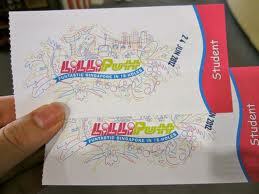 LilliPutt – Whether or not you are a golf maniac, LilliPutt is a must visit attraction in Singapore. This is actually a miniature golf course built indoors and recreates Singapore for a tourist with 18 of the most attractive landmarks of the city inside the golf course. All landmarks have visual and audio effects for animism that is a big attraction for small kids. 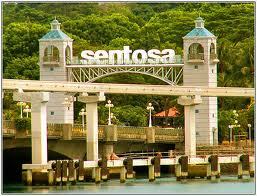 Resorts World Sentosa – This is a sea beach resort complex with scores of recreational activities and fun parks for the kids. It is always packed with tourists, especially families with kids. At nights, tourists interested in alcoholic beverages and music come here to have a blast of a time. This is by no means an exhaustive list of fun activities in Singapore as there are dozens more that one can explore depending upon his tastes and likes. There are the museums and art galleries for the arty types and also when the weather is inclement.